Mike donated $50.00 February 7, 2019 ... "Jeff thanks for all you do"
P2P Cycling donated $50.00 February 7, 2019 ... "Please support P2P's fundraising for Colorado kids!" Welcome to my fundraising page! 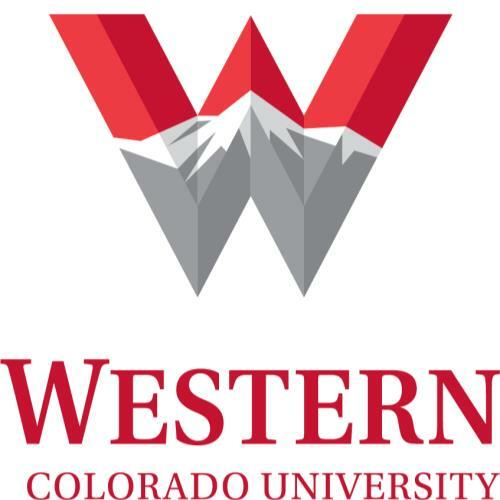 I am super excited to be Co-Directing the West Elk Bicycle again with Jarral Ryter and Western Colorado University (my Alma Mater), while focusing on helping children in need. Our 2019 charities are Type I Diabetes research and treatment, Western Colorado University, Sharon's Kids and Berthoud Robotics. 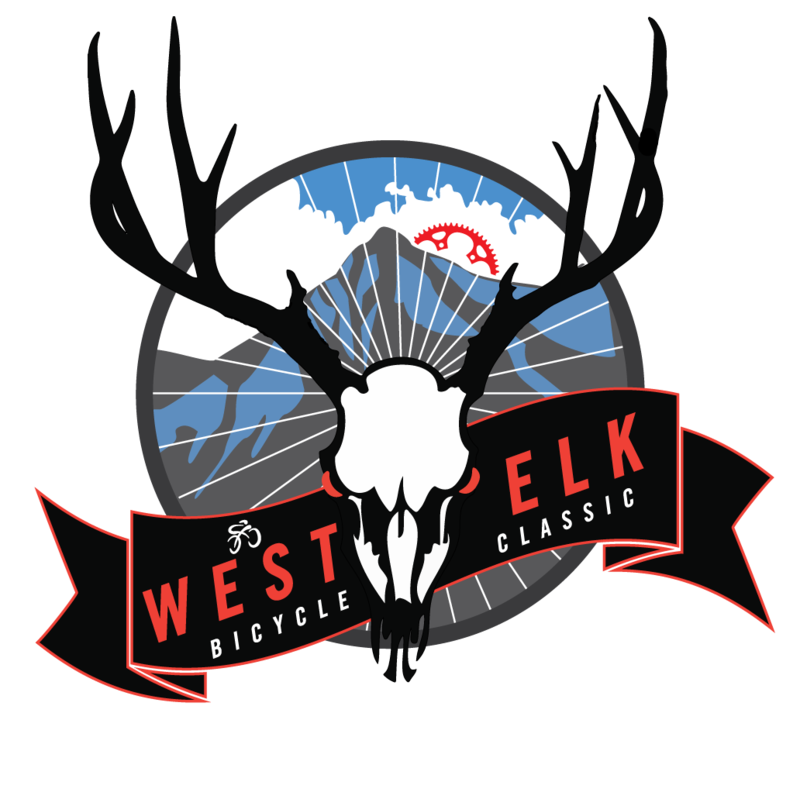 Thank you for your support in helping me to reach my fundraising goals for the West Elk Bicycle Classic's designated charities, taking place on September 1, 2019 in Gunnison Colorado!